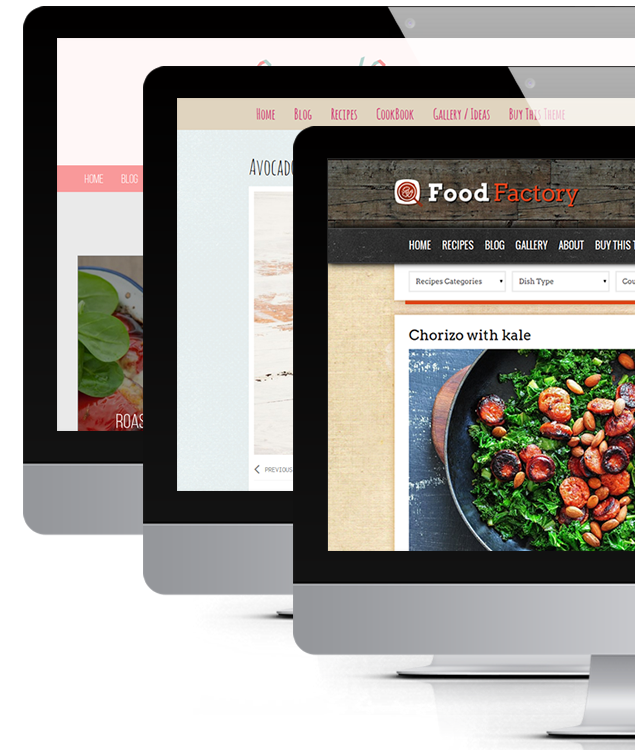 We are pleased to announce that our newest food blog template for WordPress has been updated and upgraded. 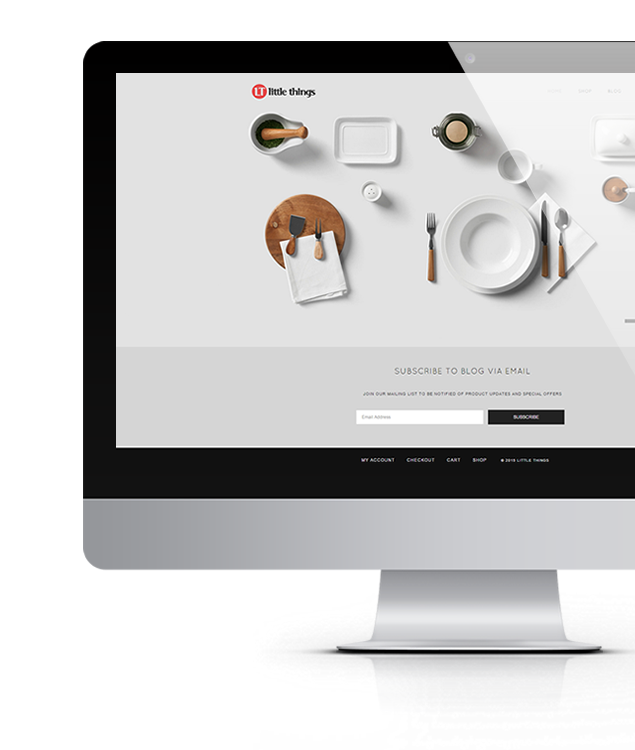 Salt & Pepper WordPress cooking & recipes theme now supports WooCommerce – Excelling eCommerce plugin. 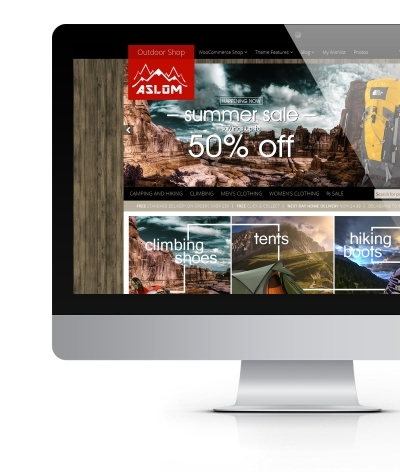 The website template has also received number of improvements mostly related to general performance and design. However one of the updated features covered the galleries / portfolio functionality. The WordPress theme received extra functionality allowing to create advanced photo / image galleries that can be used in many ways, i.e. as an inspiration, weekly dish, kitchen inspiration. The big advantage of WooCommerce can also help food bloggers to monetize their blogs by adding shop functionality to their website and selling cooking related products. Naturally the shopping cart is totally optional feature. Moreover the shop can be used as an affiliate platform where bloggers can add products related to their niche and link to external sites via affiliate programs, i.e. Amazon to earn online. Thanks to the shortcodes feature products can be embeded in recipe posts to allow visitors find the products needed for recipe, i.e. ingredients, kitchen equipment, tableware, homeware, etc. Possibilities are really endless and fully depend on the blogger’s decision. We believe this update significantly improves general performance and monetizing options of your food blog / cooking recipe website.